Jean-Philippe Couderc is associate professor of medicine in the cardiology department of Strong Memorial Hospital (Rochester, NY) and research associate professor of electrical and computer engineering at the University of Rochester (NY). Jean-Philippe’s activities focus on the development of ECG-based technologies to improve the field of cardiac safety. His work on developing ECG tools enabling the reliable measurements of the QT interval has been highlighted in The Wall Street Journal, more recent development of contactless monitoring of cardiac patients enabled the detection of cardiac arrhythmia using a simple webcam. He is the Founder and Director of Telemetric and Holter ECG Warehouse initiative (www.THEW-project.org), an initiative for the distribution of ECG and clinical information to the International scientific community in order to improve cardiac safety. Jean-Philippe Couderc is holding a position of Special Governmental Employee at the Center for Drug Evaluation and Research (CDER) for the Food and Drug Administration of the US Department of Health and Human Services. 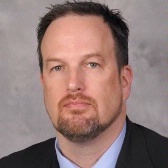 In addition, he holds the position of Chief Technology Officer at iCardiac Technology Inc. a Rochester-based research spinoff delivering high-precision ECG-based safety and efficacy metrics to pharmaceutical companies worldwide. 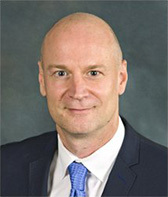 Tim Dye is a professor of obstetrics and gynecology and director of biomedical informatics at the Clinical and Translational Science Institute. He is also an anthropologist-epidemiologist specializing in applied public health. His work focuses on improving our understanding of complex maternal and child health problems through the creation and analysis of large integrated datasets. He is also interested in how technological innovation can improve health locally and around the world. Dye has received project funding from national and international organizations, and his work spans more than 20 countries. It also helped establish birth and immunization registries in New York State, which provided a foundation for his interest in integrating genetic, molecular, electronic, and public health information. Gourab Ghoshal is an assistant professor of physics and astronomy. He joined Rochester in 2015 from Harvard University. As a statistical physicist who works in the field of complex systems, his research interests include the theory and applications of complex networks as well as nonequilibrium statistical physics, game theory, econophysics, dynamical systems, and the origins of life. 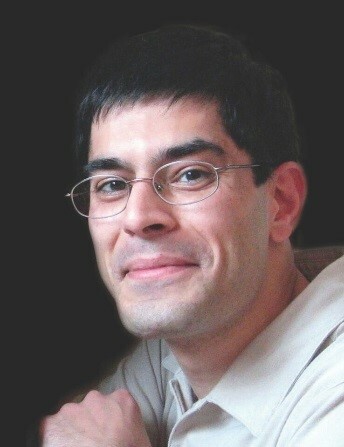 Ghoshal is also the editor of a book on complex networks and his work has been published in Nature, Science, and Physical Review Letters. 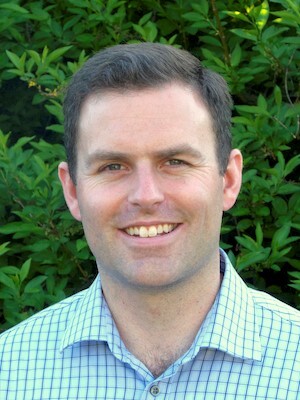 Thomas Howard is an assistant professor of electrical and computer engineering. He is working to develop techniques that identify the formulation of trajectory planning problems directly from unstructured natural language. Recently, he developed a technique that uses probabilistic graphical models trained with a corpus of labeled examples to determine the constraint set that best represents a given command, thereby avoiding computational bottlenecks imposed by search in a state-action space for the most probable path. 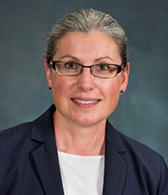 Howard also directs the Robotics and Artificial Intelligence Laboratory. Krystel Huxlin is the James V. Aquavella professor of ophthalmology and associate chair for research at the Flaum Eye Institute. Part of her research focuses on developing new approaches to induce and study the properties of training-induced visual recovery in humans with blindness caused by visual cortex damage, a condition for which there is currently no rehabilitative treatment. In addition to characterizing the properties of recovery attainable with different visual training paradigms, her team is exploring attentional and other manipulations (e.g. transcranial electrical stimulation, pharmacology) to enhance the recovery potential of the damaged visual system. Functional MRI is then used to study how the remaining cortical circuitry is altered by both damage and subsequently, by visual training. This body of work is intended to improve our understanding of the plasticity inherent in brain-damaged individuals, and how this plasticity can be recruited to recover visual functions. 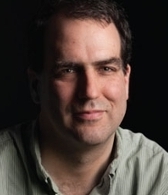 Daniel Gildea is a professor in the Department of Computer Science at the University of Rochester. His research investigates various aspects of natural language processing, including machine translation, language understanding, analysis of multimodal data, and the computational complexity of parsing and translation problems. 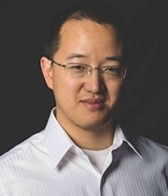 He has authored one book and over 100 papers, serves as reviewer for numerous publications, has been awarded an NSF CAREER grant, and a number of Google Faculty Awards. Mitchell Lovett is an associate professor of marketing at the Simon Business School. He joined the University of Rochester in 2008 after completing his PhD at Duke University, where he was the Sheth Doctoral Consortium Fellow. Lovett’s research interests include quantitative marketing, targeted advertising, advertising content and schedule choices, online and offline word-of-mouth, branding, social media listening, and consumer learning. 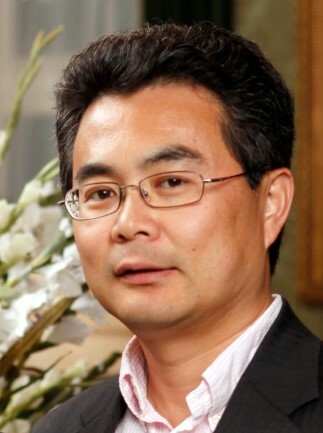 Jiebo Luo is a professor of computer science. He works on image understanding and develops systems that automatically label images, videos, and other forms of multimedia. Dedicated to the idea that “every picture tells a story,” Luo mines images from the Internet and then teaches the computer to understand what the images mean. By looking at trends associated with these images, researchers can come up with predictions of how various products will sell and even the outcome of political elections. 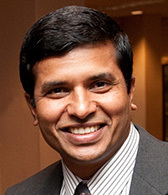 Rajeev Raizada is an assistant professor of brain and cognitive sciences. He uses pattern-based fMRI (functional magnetic resonance imaging) analysis in order to understand the way the brain encodes and processes information. fMRI is nonintrusive and provides a safe way to study our brains in action. Raizada’s work is laying a foundation for the day when neuroscientists will use a brain scan to diagnose the underlying causes of learning disabilities such as dyslexia and to detect impairments long before children experience difficulty or, potentially, failure in school. Huaxia Rui is an assistant professor of computers and information systems at the Simon Business School. His research interests include social media, health IT, and optimal contract design. Rui is currently working on a system called Twitter Sensor to give consumers even more power to check how well companies are treating their customers based on people’s discussions on Twitter. 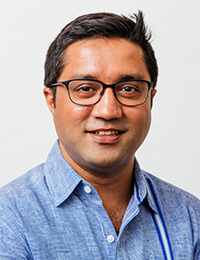 Gaurav Sharma is with the University of Rochester, where he is a professor in the Department of Electrical and Computer Engineering , Department of Computer Science , and Department of Biostatistics and Computational Biology. From 2008-2010, he served as the Director for the Center for Emerging and Innovative Sciences (CEIS), a New York state supported center for promoting joint university-industry research and technology development, which is housed at the University of Rochester. From 1996 through 2003, he was with Xerox Research and Technology in Webster, NY first as a member of research and technology staff and then as a Principal Scientist and Project Leader. Dr. Sharma is a fellow of the IEEE, a fellow of SPIE -- the international society for optics and photonics, and a fellow of the Society for Imaging Science and Technology (IS&T). Dr. Sharma served as the Editor-in-Chief for the Journal of Electronic Imaging from 2011 through 2015. 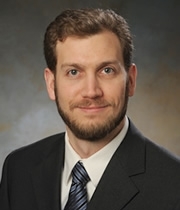 He has previously served as an associate editor for the Journal of Electronic Imaging, for the IEEE Transactions on Information Forensics and Security, for the IEEE Transactions on Image Processing and the open-access journals Research Letters in Signal Processing journal and Journal of Electrical and Computer Engineering. He is the editor of the "Digital Color Imaging Handbook" published by CRC press. Dr. Sharma was the Chair and Co-Chair, respectively, for the 2013 and 2012 IS&T/SPIE Electronic Imaging (EI) Symposia and Technical Program Co-Chair for the 2012 and 2016 editions of the IEEE International Conference on Image Processing (ICIP). He is the Chair of the IEEE Conference Publications Committee (CPC), serves on the IEEE Publication Services Product Board (PSPB) as a member-at-large and as the Treasurer, on the IEEE PSPB Strategic Planning Committee.